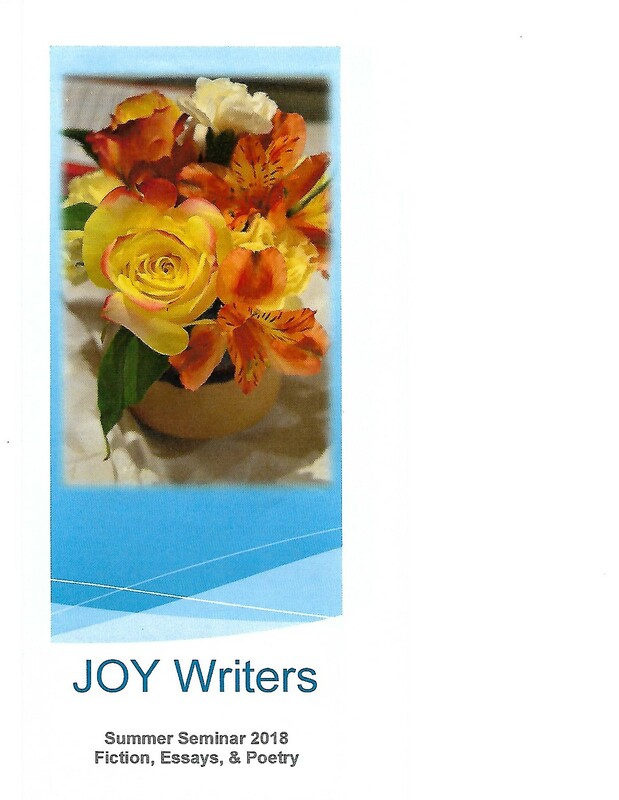 Our Summer Seminar for Joy Writers begins tomorrow. If you are in the Roswell area and interested in honing your writing skills and enjoying good fellowship, come by the Roswell Public Library. We will begin at 9:00 in the Bondurant Room. The seminar will be led by our fearless leader, Eva McCollaum. You can find her blog here. Speak with her if you would like to join us, or come by. 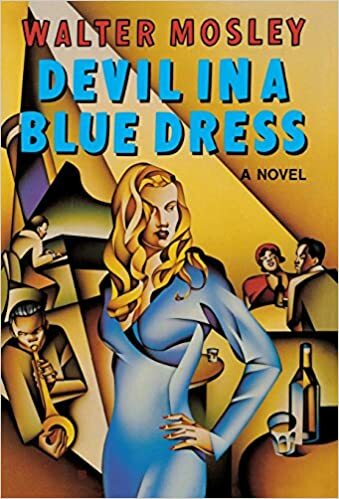 We read Devil in a Blue Dress by Walter Mosley as our novel for the seminar this year. Set in Los Angeles in 1948, the young black man easy-going Easy Rawlings, tells his story first hand. Recently fired due to racism, Easy is anxious to pay the mortgage on his home. In the first scene Easy meets DeWitt Albright, a white man with pale eyes and pale skin, wearing off-white linen. For me the first scene sets up the book in a memorable way. DeWitt continues to live in my memory after several years. He is menacing from the get-go. Easy reluctantly accepts money from DeWitt to find a young woman, Daphne Monet who likes to associate with black people. The reader watches as Easy Rawlings tries not to take the job, then slowly becomes entangled in trouble. Two of his associates are killed and he is drug further into a complicated web of intrigue spun by Daphne and her would-be love. One reviewer mentions a favorite character from the book, Mouse who appears about two-thirds of the way through the novel. Mouse is brutal and quixotic, but he twice saves Easy’s life. At the end of a passage where Easy and Mouse strike a deal to let Easy call the shots, Mouse says,” Whatever you say Easy, Maybe you gonna show me how a poor man can live wit’out blood.” It’s a telling line and describes how Mouse survives. I recommend this book if your read noir detective fiction. Read it for the characters, Easy, Mouse, DeWitt and a host of other well drawn people, read it for the setting, Los Angeles in 1948, and finally read it for a study of racism then and now.